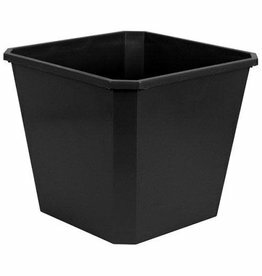 Oversized black 6.6 gallon bucket approved for potable water. 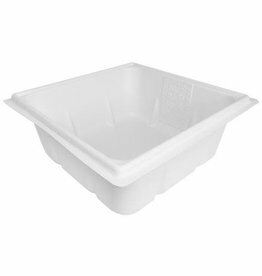 Dimensions: 14 in W x 14 in L x 12 in D – Polyethylene. 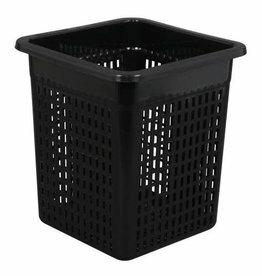 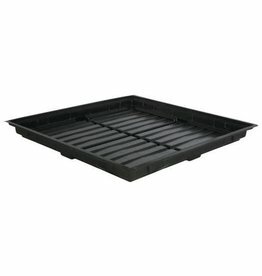 10 in wide black mesh insert basket for use with 6.6 gallon Gro Giant® black bucket. 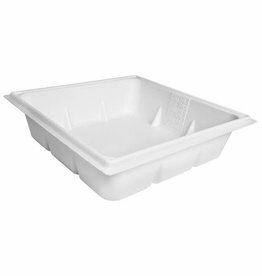 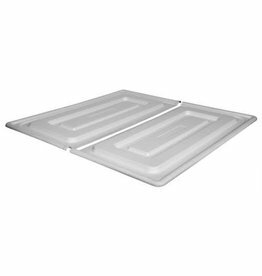 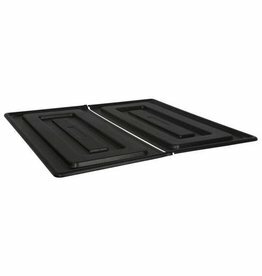 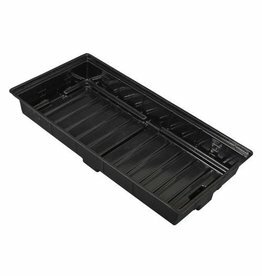 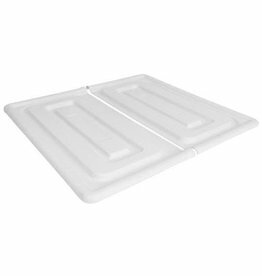 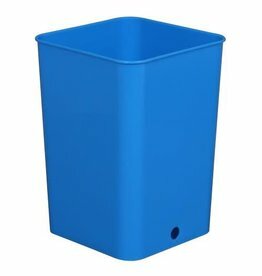 Dimensions: 14-1/4 in W x 14-1/4 in H x 7-1/4 in D - Polyethylene. 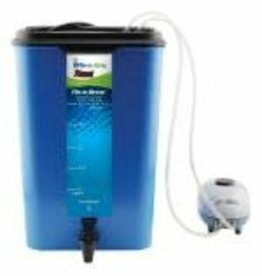 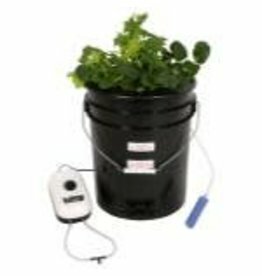 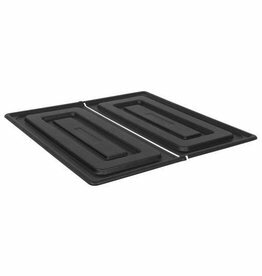 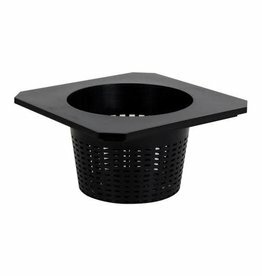 This 3 gallon black mesh insert fits snugly in the Flo-n-Gro® Ebb and Flow Grow System. 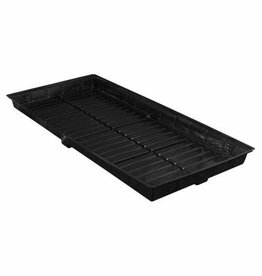 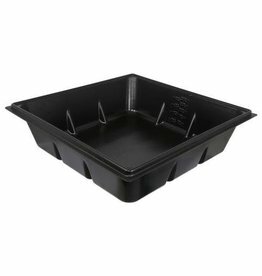 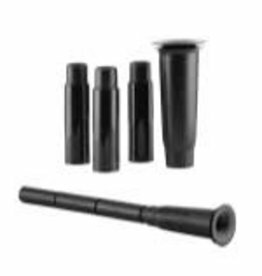 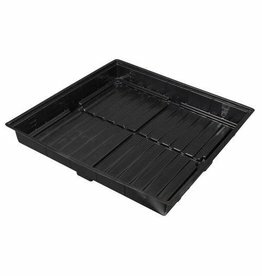 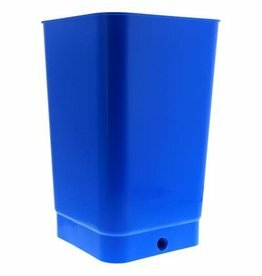 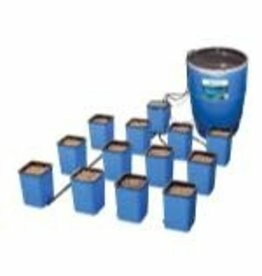 The rigid plastic insert keeps its shape for years and the open mesh basket allows for optimal air and water flow that promotes healthy root growth for your plants.